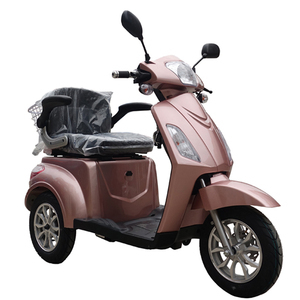 12 YRS Xuzhou Maston Mobility Co., Ltd.
Every products will inspected to the standard before shipment, and every product has one year warranty period. 3. 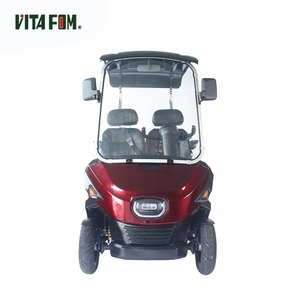 Under special circumstances, we'll re-send the spare parts or new products to the customers. We care from every detail and keep close contact with customers for the process. Q4: I love many items in your website, can I order a trail order with mixed model to start9 A: No problem. just the model items should be not too many, or we can't delivery in time. 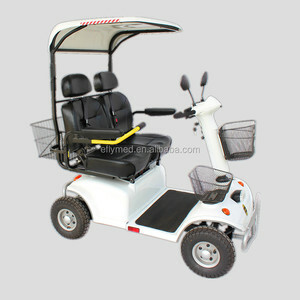 if there is any parts need replacing, we can express you within 3 ~ 5 working days at cost price. 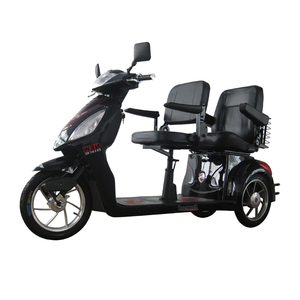 16 YRS Shanghai Wisking Electric Machine Co., Ltd.
2 YRS Beijing Kaidesheng Technology Development Co., Ltd.
bulk order: 5-10 workdays and send via sea freight Delivery time: 30-45 working days. If you have your own shipping agent, pls don't hesitate to let us know. 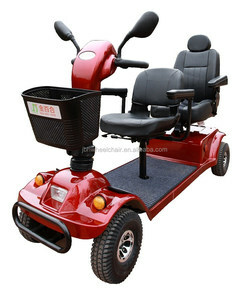 contact: Factory Add:No12, Industrial Park, Xia Cun,Gong Ming Town,Guangming New Area. 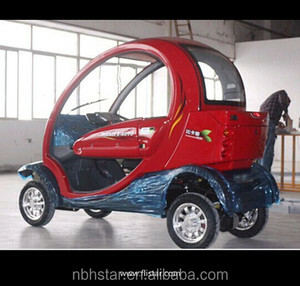 2 YRS Nanjing Gold Camel Intelligent Technology Co., Ltd.
2 YRS Yongkang Synteam Science & Technology Co., Ltd.
2 YRS Yuanheng Electric Technology (Dongguan) Co., Ltd.
13 YRS Danyang Eastern Motor Vehicle Accessories & Hardware Co., Ltd.
11 YRS Anhui Longshun Traffic Equipment Co., Ltd.
Human-oriented design to make sure the holding naturally and the comfort of long distance trip. 4. All the lights on the scooter are power-saving LED. 6. 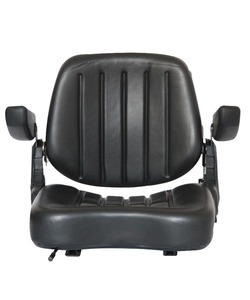 The seat of all the Longshun scooters are produced according to the car seats standard. 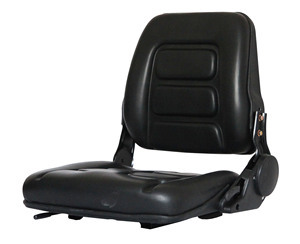 Mobility Scooter Seats has been the major product in the Car Seats market over the past year, and it was very popular in United States,Wales,Canada,India and Singapore; As shown in the distribution chart, market shares of these countries are folowing: [ US:58.45%, GB:19.81%, CA:4.66%, IN:2.52%, SG:2.33%, other:12.23%]. 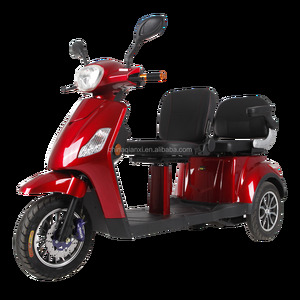 What's the trends of Mobility Scooter Seats product's market in 2018 (Dec 2016 to Jan 2019)?we have studied one years data on online sales, global shipping, search, sourcing and requirements of following products Electric Scooter.